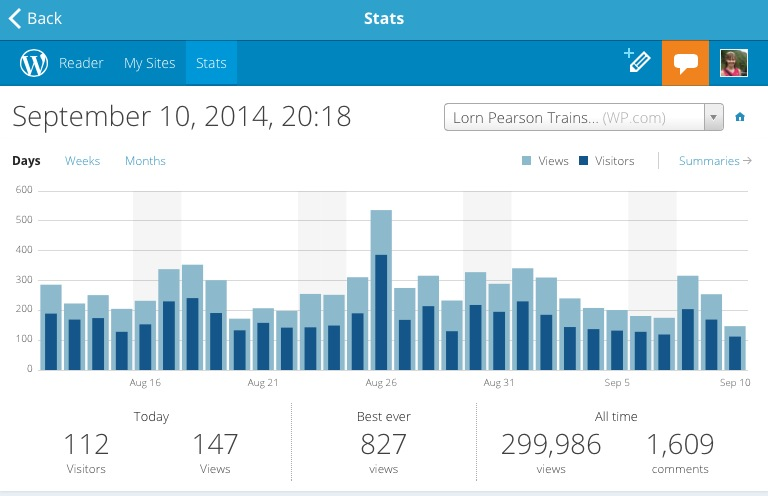 300,000 views on my blog! And here’s the average views per day by month. 2-300 views a day. 🙂 Thanks for stopping by and if there’s anything you’d like me to write about / answer for you, comment below and I’ll see what I can do.